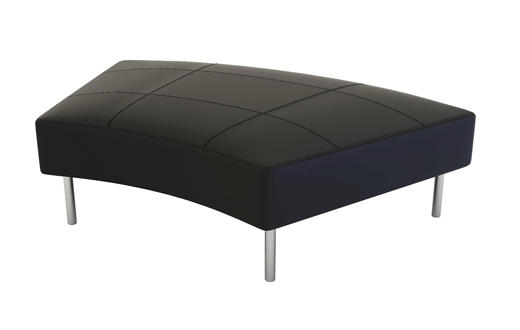 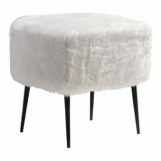 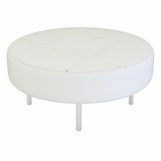 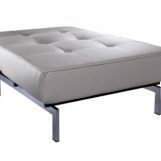 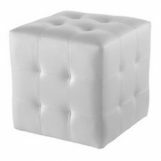 Ottomans are the essential building blocks of our Endless Seating collection. 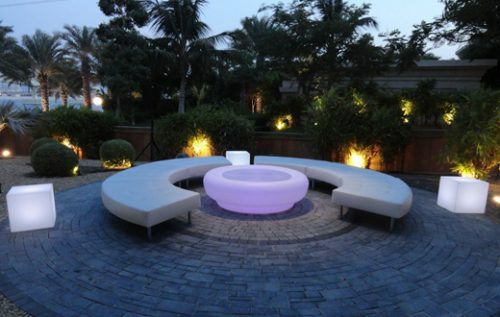 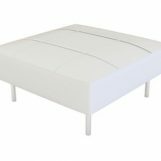 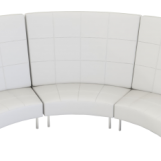 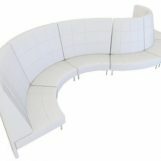 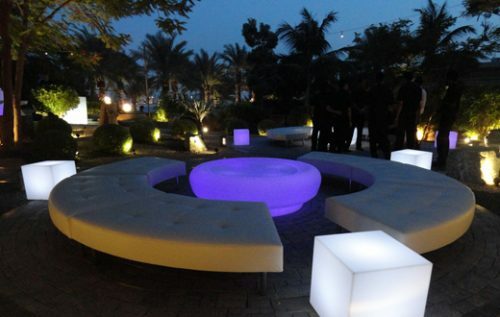 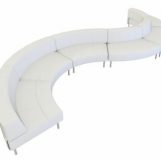 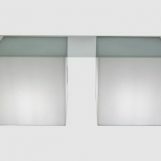 Curved, square, or round, the components can be used individually or together to create large straight, circular or serpentine sectional groupings that extend to infinity! 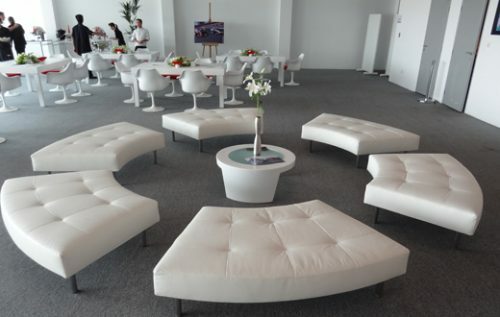 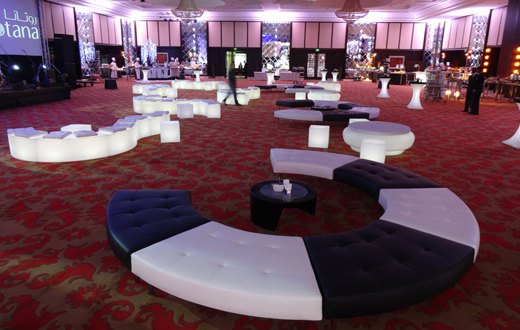 Made of a high quality vinyl material with the look and feel of leather, Ottomans are a great way to add visual interest and fill up large spaces with places to socialise and network. 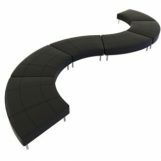 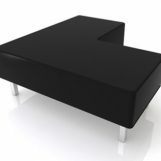 With the addition of a straight or curved back, the humble Ottoman can be transformed into long banquettes or low back sofa seating.